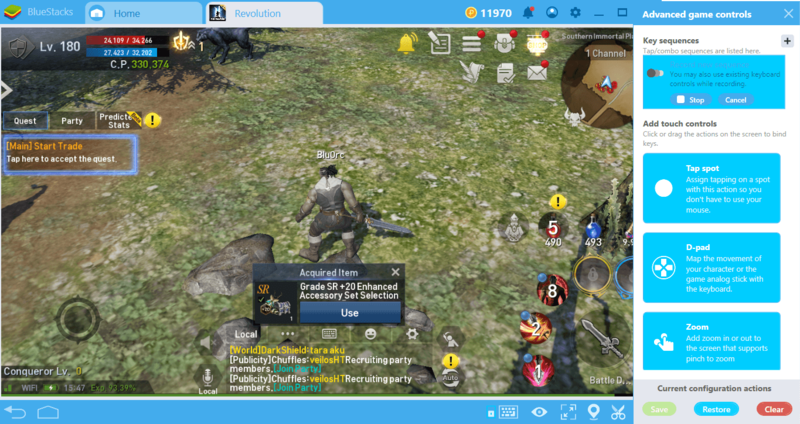 One of the exciting innovations of BlueStacks 4.2 is the Combo Key. This feature works like a macro recorder for Android games. 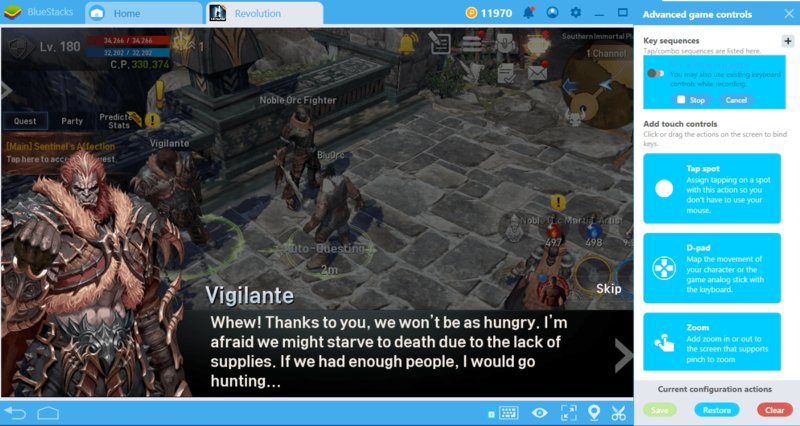 You can record everything you do in a game by creating visual macros: keystrokes, mouse clicks, movements, action series… Your options are literally unlimited. 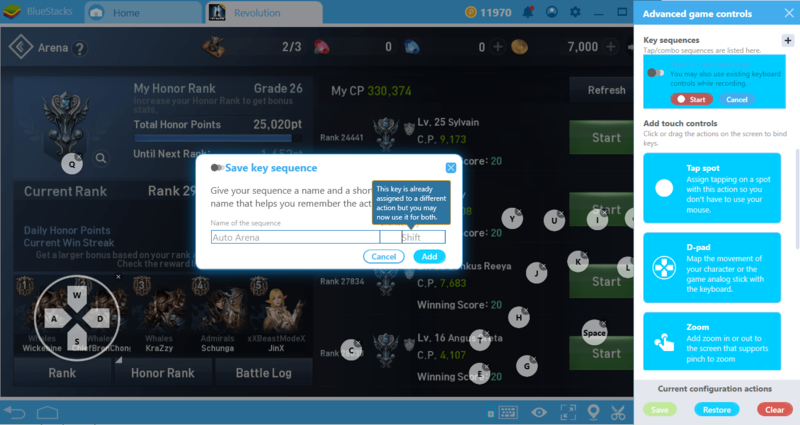 You can repeat every action you saved by pressing a single key, and you can get many benefits by using this feature creatively. You can find out more about this topic in the guide we prepared for installation and use of Combo Key. 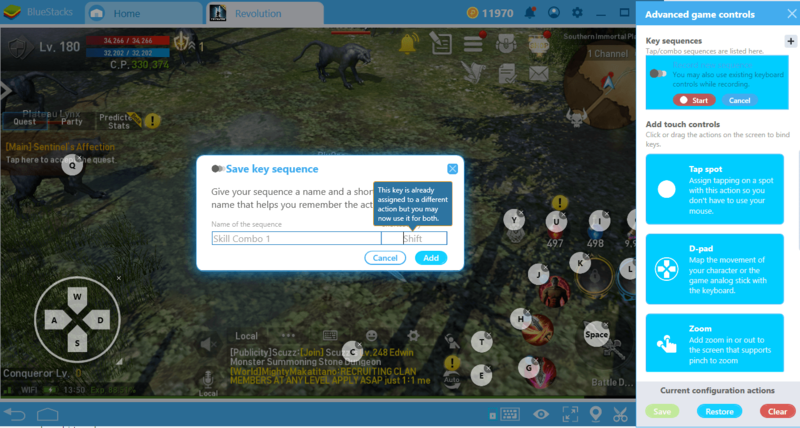 If you’d like to see practical examples of Combo Key usage, keep reading: We’ll tell you how to use this feature in Lineage II Revolution and how to make the game more enjoyable. 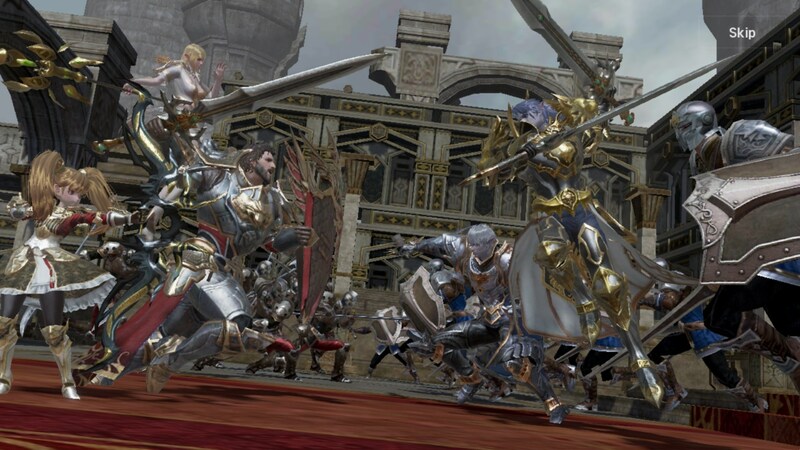 Lineage II is a game that requires many mouse clicks. Its built-in automation systems are useful but not enough. 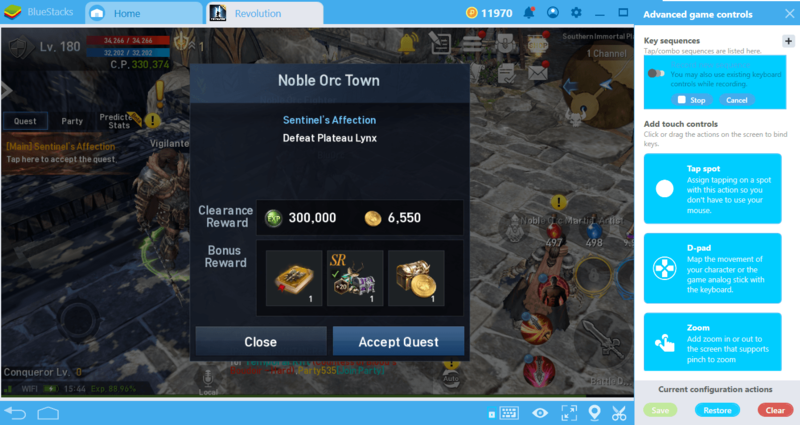 If you have read our Lineage II Revolution guides, you are aware of the automatic quest and battle systems. Once you have accepted a quest, you can automatically complete it by activating the corresponding feature. But there is a flaw in these systems: You still need manual clicks to accept and hand in the quests. So the system is not fully automatic – each quest requires making at least 10 clicks. This becomes boring quite fast and extends the grind period unnecessarily. 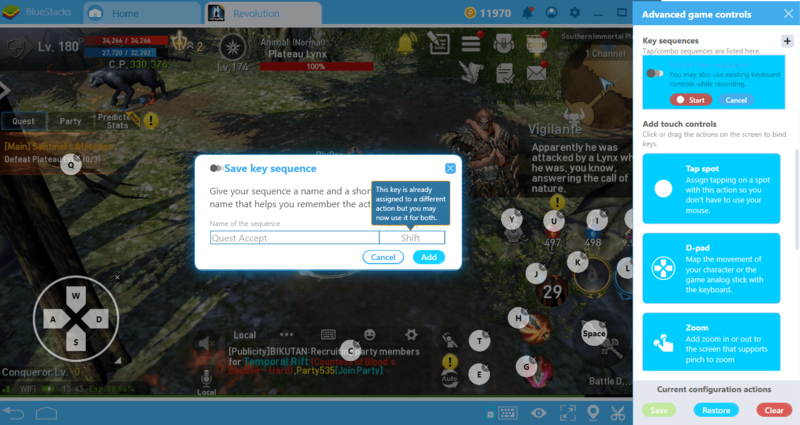 With the Combo Key feature, however, you can get rid of this problem forever. Quest screen. You have to click at least 5-6 times to advance the dialogue. Start the recording. In order to accept the quest, you have to make another click. Fortunately, the buttons are always in the same place, so you can create a macro for this job and use Combo Key. After making all the clicks and accepting the quest, stop the recording and give it a name. 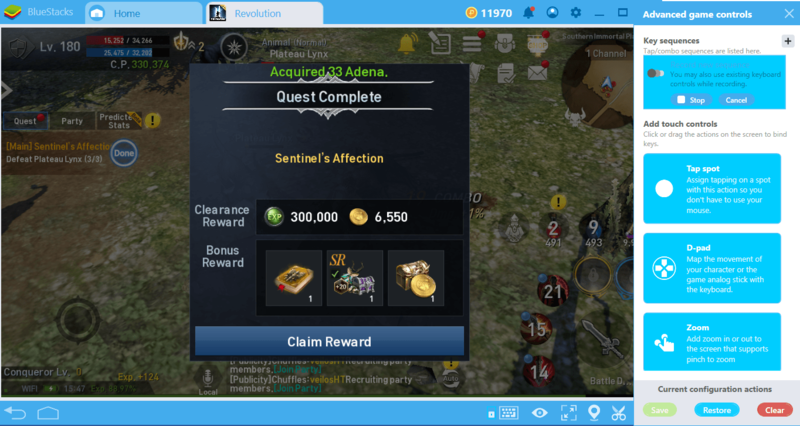 Now you can simply click on one button to accept all new quests. We completed our first record, let’s start the second one. Allow the game to complete the quest automatically. 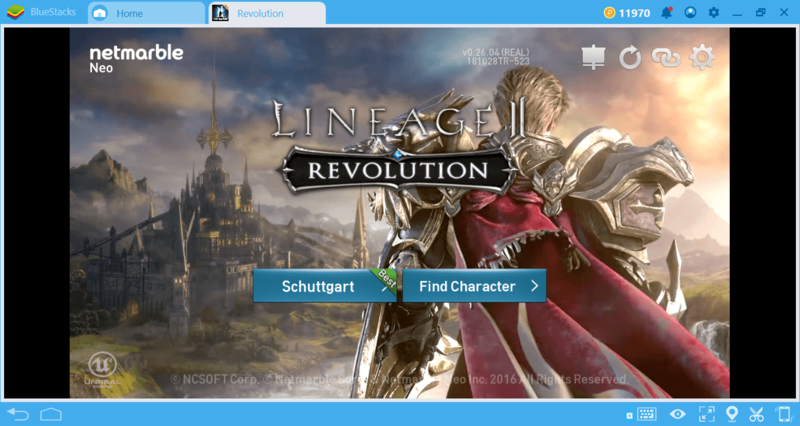 At this point, you don’t have to do anything, the built-in features of Lineage II will automatically complete all tasks. When the quest is complete, start a new record. This time you will make 3 clicks: One click to NPC for hand in, another to complete the quest, and a final one to equip/use the prize. Our reward. Another click is needed to equip/use it. End your second recording and assign a shortcut & give it a name. From now on, you only need two clicks for all new quests: one to start and one to end. 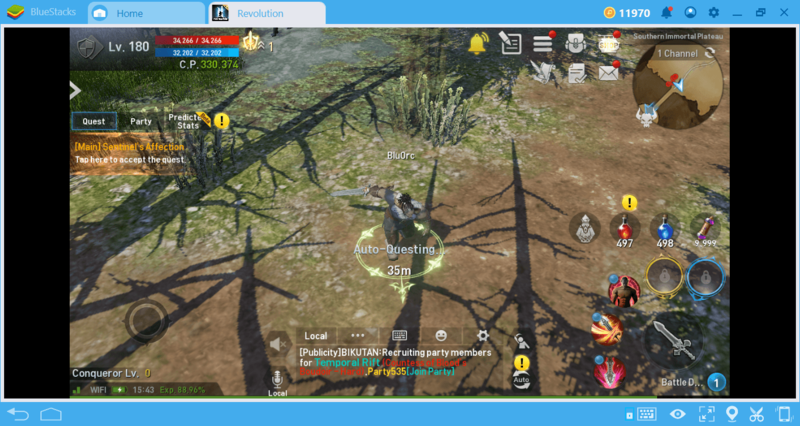 With the help of Combo Key, you can fully automate the questing “business” and completely get rid of manual grinding. If you create an Orc, you can start using Arena feature as soon as you start the game. Getting to the top of the arena ladder allows you to gain many advantages and lots of items that you can use to improve your character. However, there is a problem: Lineage II does not offer an automation feature for this system. So when a match is over, you must use “manual methods” to move on to the next one. Since each match lasts an average of 10 seconds, your click time increases unnecessarily and it becomes hard to focus on the battle. Thanks to Combo Key, you can still automate Arena matches and move on the ladder easily. Arena screen. You have to press the “start” button each time to start a battle. 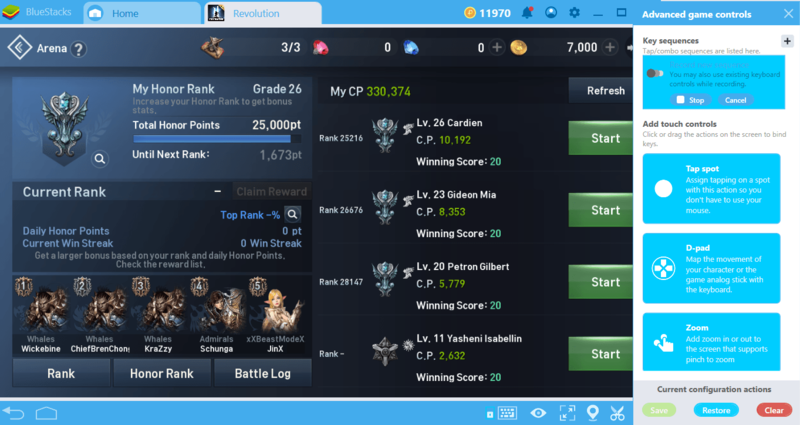 When a battle is over, you return to this screen again. Note that the start buttons are always in the same place, so you can always click on the same place too. 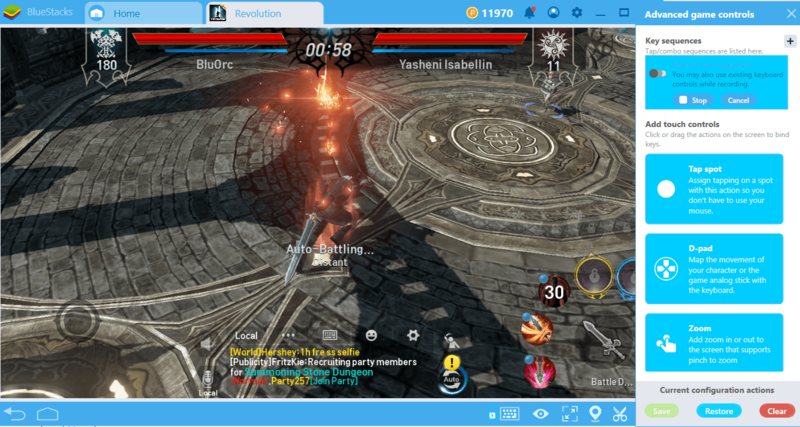 Start recording and enter the first battle. The battle itself is automatic – you don’t have to do anything. Every battle is completed in approximately the same time, so you don’t have to worry about the period. Continue recording. This is the “victory” screen. Click the “ok” button to return to the home screen. Press the “Start” button once again and end the recording. Now, you have to click only a single button for future Arena battles. If you keep the recording time longer, you can make multiple matches in a row automatically. Combo Key is not just a feature that allows you to save time and reduce the number of clicks. For challenging battles, you can also create skill combos and chains that will help you to counter a difficult enemy. In this way, you can act quickly and make the best possible attack every time. 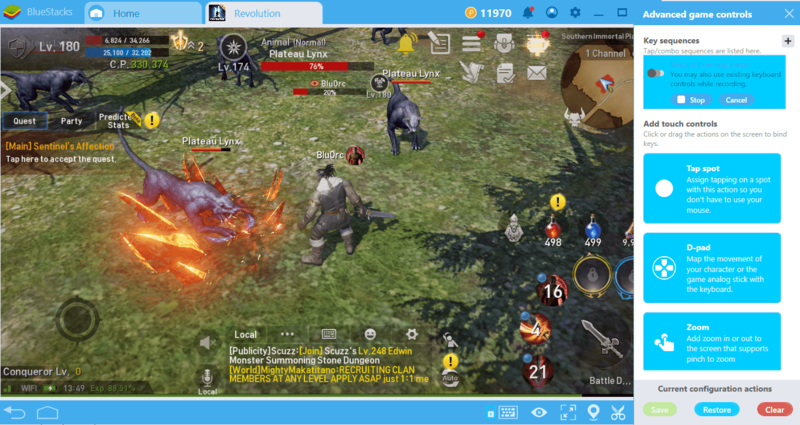 The game’s automatic battle feature doesn’t have a priority system: All it does is use the skills when the cooldown period is over. So it is not a “smart” system and cannot create a combo that will make the skills more effective, for example. With Combo Key, we can overcome this lack. First, let’s see the skills that we can use to create a combo/chain. Our active skills. As you can see, if they are used in a chain, they become more effective. For example, we recommend using the following combo for quests: Exploit Strike – Rush Impact – Power Strike. This combo will give the enemy a debuff, then heavily damage him, and eventually damage other enemies in the immediate vicinity. You can create your own combos. Once you have determined the combo you will use, start a recording, find an enemy, and use the skills in the order you defined. When you’re done, stop the recording and give it a name for the skill chain you created. 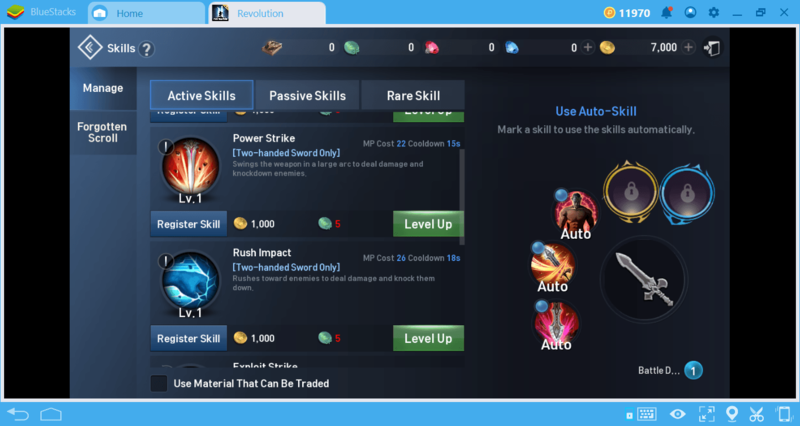 You can now use all skills in that chain in succession by clicking a single button. You can create multiple skill chains: one for single target, another for multi targets. 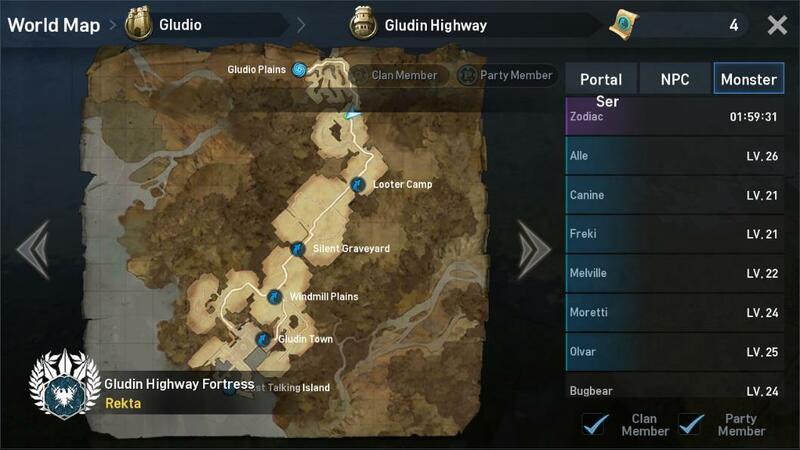 This feature will be useful not only in PvE but also in PvP. Stop looking for automatic tap software for Android: Combo Key offers all kinds of automation features that you’re looking for and more. 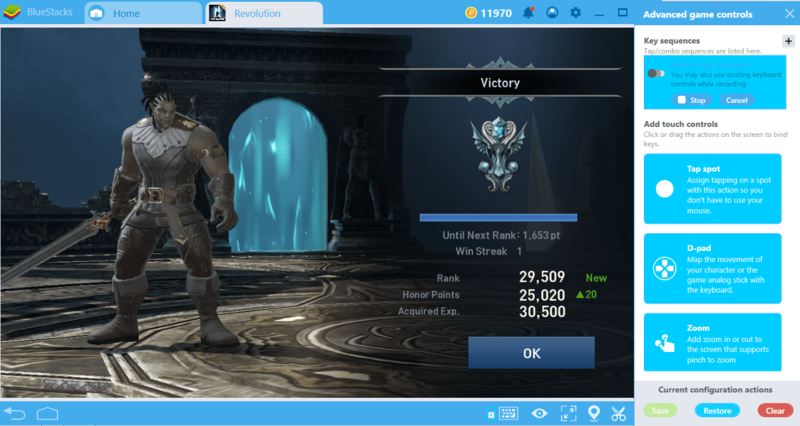 With a little creativity, you can create an unlimited number of usage scenarios/macros and make every game more enjoyable, including Lineage II. Do not forget to send us your macros by leaving a comment!